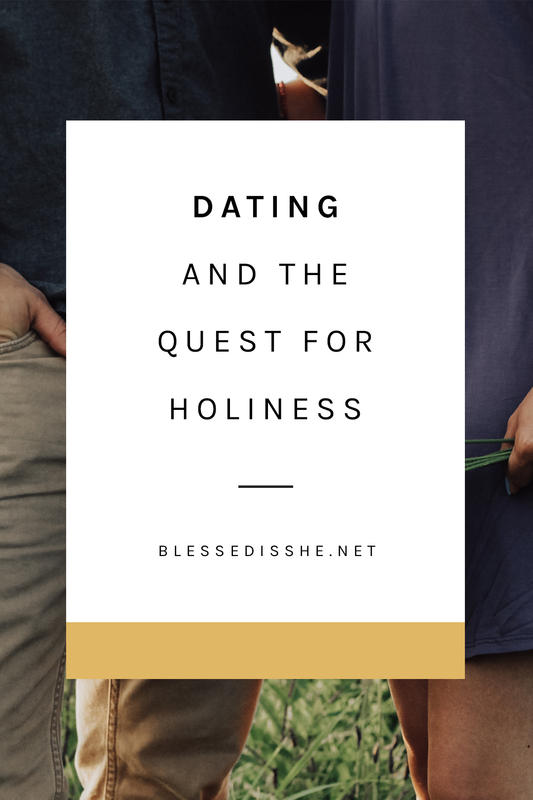 Dating and holiness are not two words that I often associate with each other. The modern, free-range dating of today’s world leaves us with precious few saintly examples to follow in this regard. We know St. Gianna Molla met her husband relatively late in life, not marrying until the age of 32. Very little is known about the discernment of the famous married saints, Sts. Louis and Marie-Azélie Martin. And though our Blessed Mother seems like a rather lofty source for dating advice, I still cannot help but wonder about how exactly she met St. Joseph. We can speculate based on what we know about ancient Jewish culture, but ultimately their meeting was a result of divine grace fully at work in their lives. Obviously, Mary’s marriage to St. Joseph was unique in many ways. But there is undoubtedly much we can learn from Our Lady both about dating, sanctity, and the relation between the two. As a single, 27-year-old woman who has lived in the modern dating world for nearly a decade, I have had my share of ill-fated romances. Relationships in my twenties have thus far proved to be many things, from the downright unholy disasters of my pre-conversion days, to good-willed discernment between two friends, to long-distance flirtatious phone buddies, to one particularly disastrous whirlwind similar to a dance led by a manipulative, controlling, and egotistical bear. 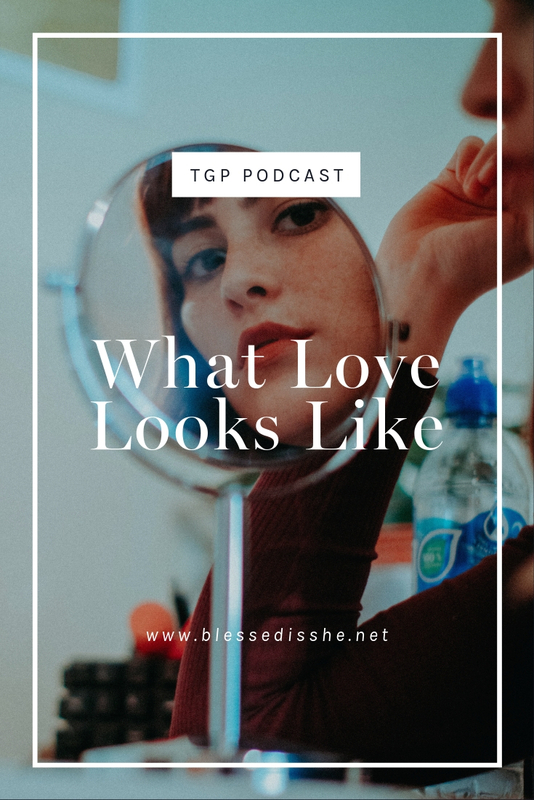 These relationships have bloomed in various ways over the years with each one ultimately dying, some withering gently like a lily, others violently being plucked apart petal by petal, each time ultimately ending with, “He loves me not”. And while most things tend to become simpler with practice, dating so far has not proved to be one of them. Though chastity has definitely become a lens by which I have gained additional clarity, the process of dating has by no means become easy. With the age and experience I have gained in this decade of life, I would expect that this process would become somewhat simpler, but the truth is that it seems to have gotten harder. Perhaps because in some way the stakes become higher as we age, especially in Catholic circles where marriage is the very obvious goal. Perhaps because the older we get, the more real the fears of loneliness and never having a family become. Not to mention the increasing awkwardness of being the single one at various functions, getting dinner with your parents (not your husband), and the general feeling that you are missing out in life. For me personally, breakups have been especially challenging. This is due to a combination of character traits, which include an extreme aversion to conflict and the tendency to only see people’s good qualities and potential. Or my optimism and sunny-disposition have actually proven to be foolish. Surely my Protestant boyfriend will come around to the Church, I said to myself. Even when he insisted on having us watch videos with titles such as “Girl Escapes Catholicism by the Grace of God”. I think ultimately it boils down to fear and distrust. My fears are manifestations of my distrust in God. If only I could have more faith in God’s love, plan, and unfailing power to correct the millions of ways I have failed! If only I could live out what I know at some deep level of my heart, that the only time we are ever “missing out” is when we have turned our backs on God. That anytime we are united to Christ and living His will for us, there is no lack. Though the cross remains, in some mysterious way “our cup overflows”. That even though our life is not a reflection of our desperate petitions to God, He is still weaving together something beautiful from our lives. Even if we lack the perspective to see it now. 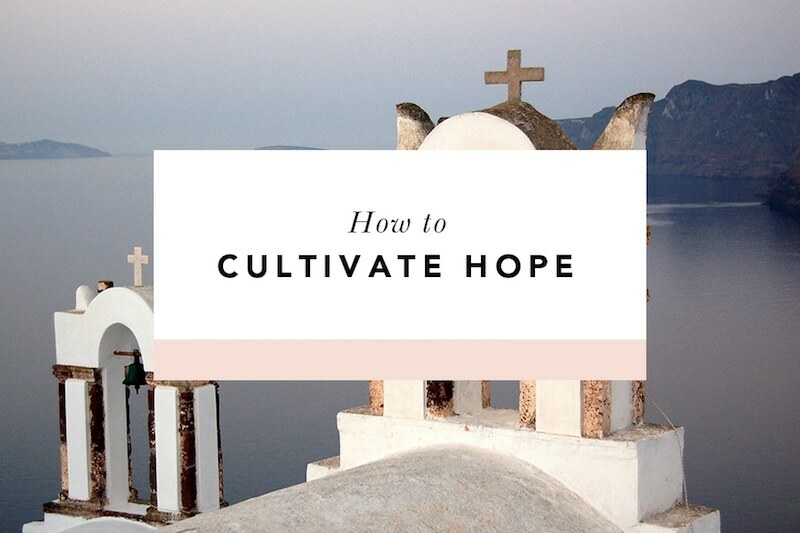 Though the landscape of modern dating may appear to be alien territory to our brothers and sisters who have gone before us, the ultimate goal of unity with Christ remains joyfully at the helm of all our worldly endeavors. We know that marriage is a beautiful gift and a calling from God. We pray that this gift may lead us ever closer to Christ and our eternal home with Him. Behold I am the handmaid of the Lord, be it done to me according to your word. Are you currently in the dating game? What’s been great? What’s been challenging? Sarah Bluhm is a Catholic revert who relies constantly on the mercy of God and His grace to direct her life. 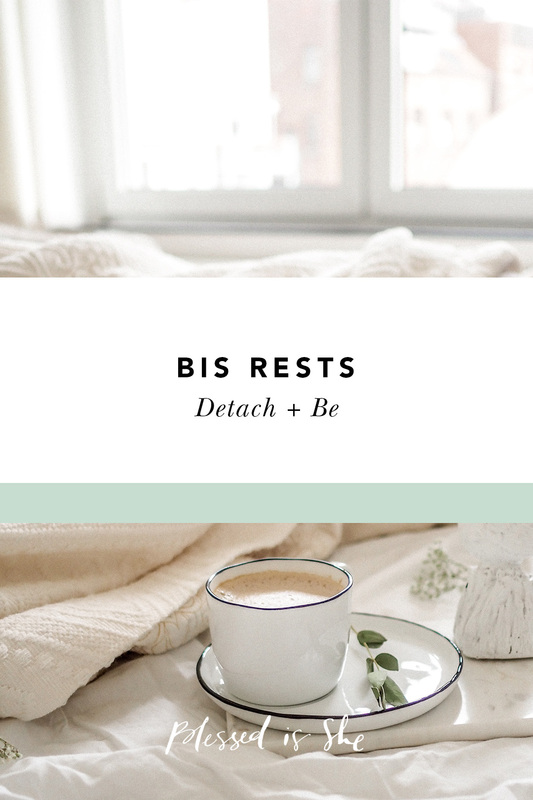 A graduate student at Creighton University and Catholic school teacher, Sarah is happiest when visiting with good friends, drinking an early morning coffee, or basking in the beauty of nature. I didn’t think I’d “date” again. I”m a newish, 60-something convert. Been married and divorced years ago. I have a wonderful grown up daughter, a fulfilling job as an academic advisor, and have worked against the death penalty for a long time. When executions resumed in my state I stepped up my activity and added a penpal from my state to the two others I had. Still in activist mode, I visited him and met a man a couple years older than me who’d been in prison for 40+ years. Raised Catholic. Over time I found the humanity in him I expected and a deep connection I didn’t expect. So we’re “dating”. Our faith has guided our relationship and led us to a bond neither of us expected to be possible. What a blessing!